Plug In Ceiling Fixture - The dollhouse miniature electric, tapewire plug in ceiling fixture provides an easy method of installing an authentic-looking incandescent ceiling light. 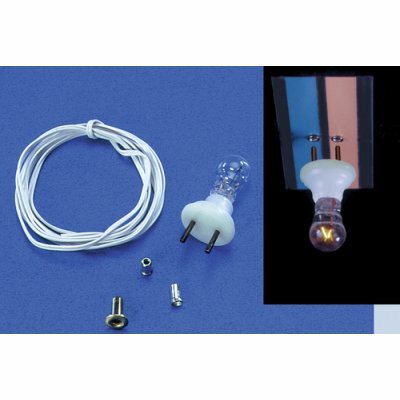 Using the unique eyelet and plug combination, this mini light may be plugged into a tape run wherever a bare bulb look is desired. Ideal for dollhouse hallways, closets, attics and storage areas. The dollhouse bulb measures approximately 7/32" in diameter and draws 85 ma at 12 volts. 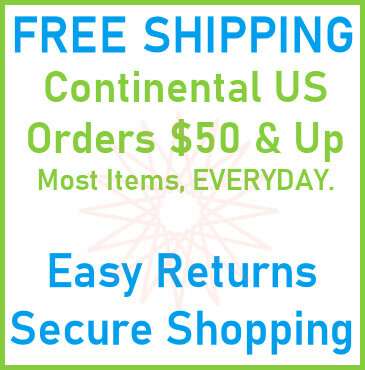 Detailed installation instructions are included with each package. This 12v Plug In Ceiling Fixture is supplied by New Creations, which generally ships within 1 business day(s) of you placing your order .